Hot off the bloody heels of Hitman 2's release, IO Interactive revealed today that both Hitman: Blood Money and Hitman: Absolution are coming to PlayStation 4 and Xbox One as a single package. The Hitman HD Enhanced Collection releases on January 11 digitally. This version of the game contains a large number of enhancements, including improved lighting, updated controls, and 60 FPS. 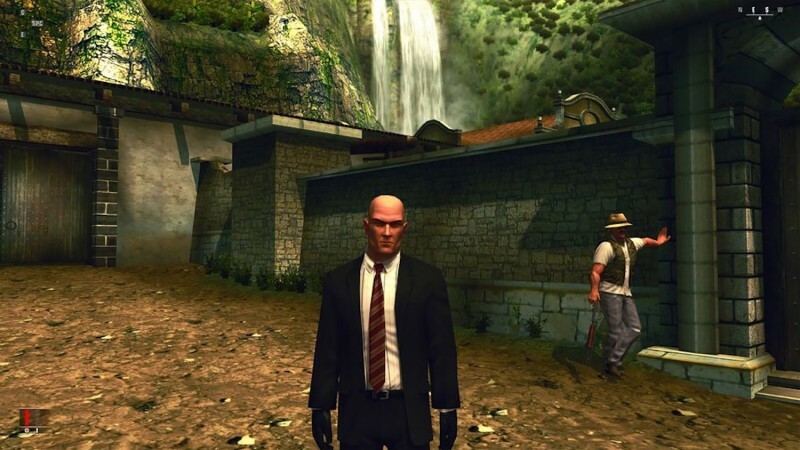 For more on Hitman: Blood Money, check out our most recent Virtual Life.